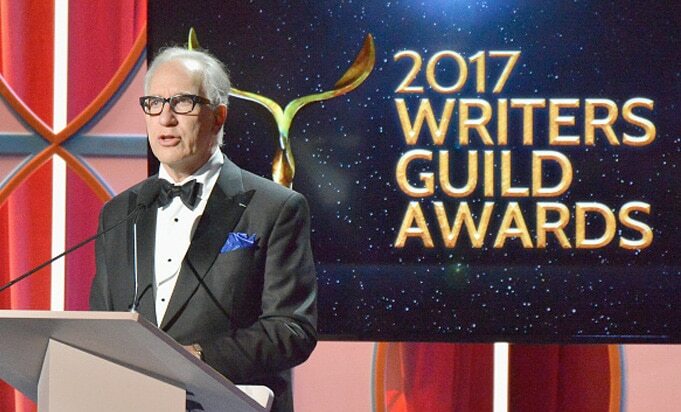 The Writers Guilds of America (WGA), West and East, and the Alliance of Motion Picture and Television Producers (AMPTP) have announced that formal negotiations for a new contract will begin Monday, March 13. The current Minimum Basic Agreement between the two organizations is set to expire on May 1. Contract negotiations between WGA and AMPTP in 2010 and 2013 were concluded without a strike; WGA last went on strike for 100 days in 2007 and 2008.